Cirque du Soleil has acquired Blue Man Group, combining two of North America's more popular live entertainment brands. No financial terms were disclosed for the deal, which results in Blue Man's founders retaining some equity. Sponsor swap: Cirque du Soleil has been majority-owned by private equity firm TPG Capital since July 2015, while Blue Man sold a minority stake to GF Capital in 2010. What's the plan? TPG's investment thesis on Cirque is around the concept of programming real estate, whether that be at a casino, on a cruise ship or at a mall (yes, you'll eventually see live Cirque programming between Banana Republic and Orange Julius). Blue Man gets folded into that, even though the two brands will remain separate from a creative perspective. 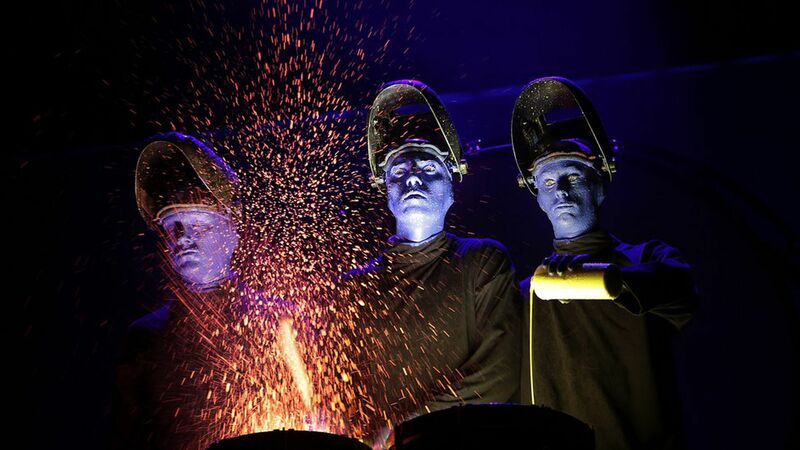 Also expect Cirque to help Blue Man expand more internationally, particularly in China. Next performance: Expect Cirque to pursue additional acquisition opportunities, both for franchises like Blue Man and possibly for long-running single-city shows.